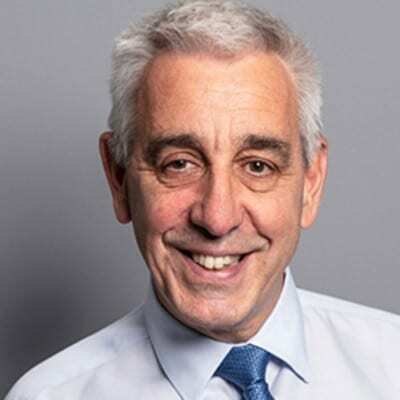 Adrian joined Key Fund in September 2017 as our Lead Investment Manager, having retired from a very successful and rewarding 38 year career in high street business banking. However, the great work Key Fund does can often prove to be too strong a temptation for Adrian to not use all his existing knowledge and skills in a sector that was about people and profit. So 18 months into ‘retirement’ Adrian’s motor home won’t be getting as many outings as he’d first envisaged!